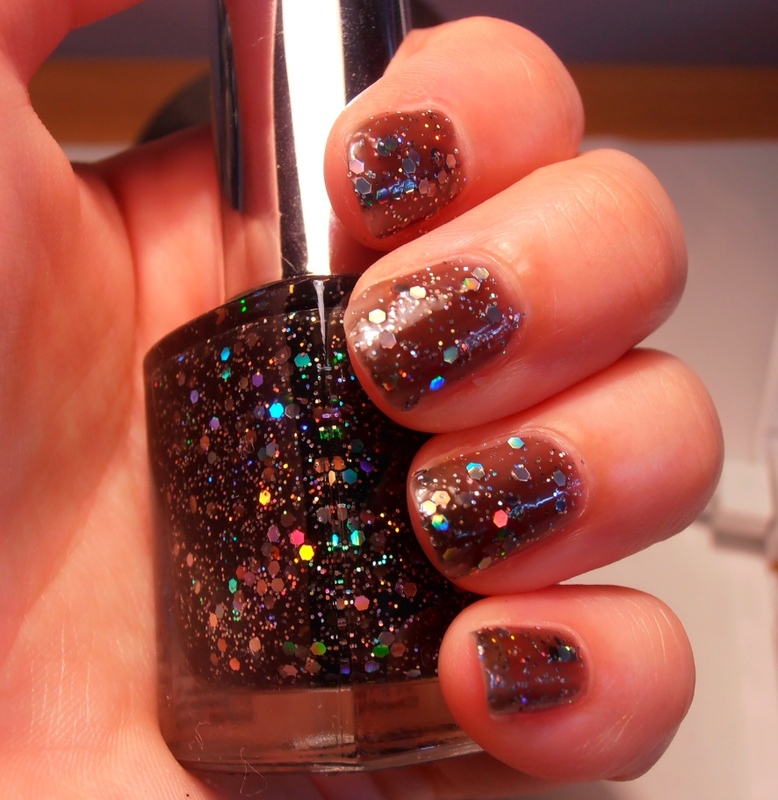 This entry was posted in Nails and tagged Beauty, frizzy spots, makeup, nail polish, nails, nails of the day, NYX, nyx girls. I love it too! Thanks for checking out my site! Thank you! I love this polish.